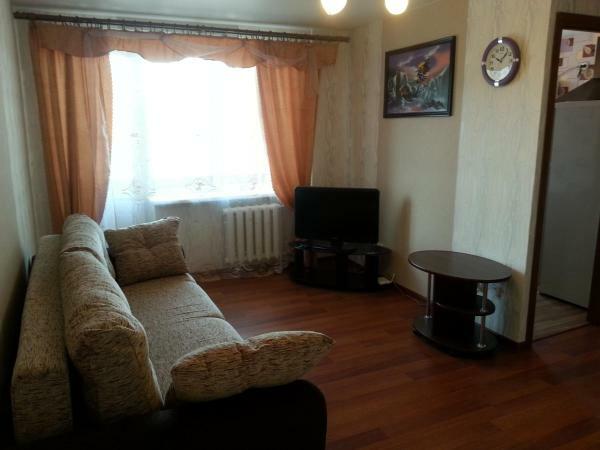 Offering free WiFi, Apartment on Kosmonavtov is located 600 metres from Marc Chagall Myseum in Vitebsk. Vitebsk Train Station is a 3-minute walk away. Guests can cook in the kitchen, equipped with a fridge, stove, microwave and electric kettle, or eat out in the cafés and restaurants within 100 metres of the property. Botanical Garden is 2.7 km from Apartment on Kosmonavtov. Please inform Apartment on Kosmonavtov in advance of your expected arrival time. You can use the Special Requests box when booking, or contact the property directly with the contact details provided in your confirmation.